The book tells the story of the revival of the Bentley marque and the technical developments that shaped the company’s latter-day history. 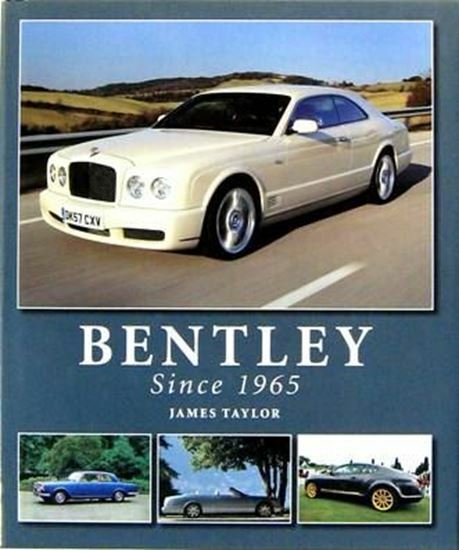 To illustrate the fall and rise of Bentley, this book goes right back to the origins of the 1960s T series cars through to the current Continental. The modern Bentley has become a huge success story without losing any of its exclusivity. Included technical details, specification sheets and the re-entry of the modern Bentley into racing with its success in the Le Mans 24-hour race event.